The trip is unusual on several fronts. For one, Trump won Kansas in 2016 by 20 percentage points, making it seemingly inhospitable for progressives. 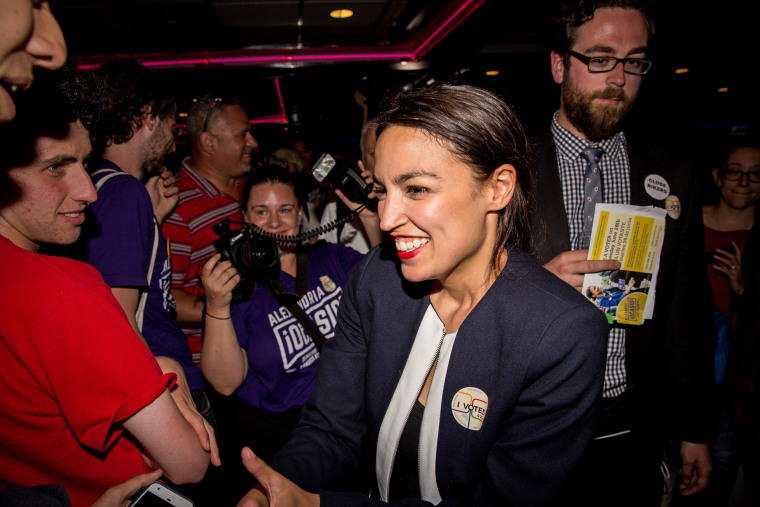 TOPEKA, Kansas — Two luminaries in the democratic socialist movement — one its national leader, the other its new star — are descending on solidly Republican Kansas on Friday, taking their emboldened liberal message to an unlikely testing ground before next month's congressional primaries.